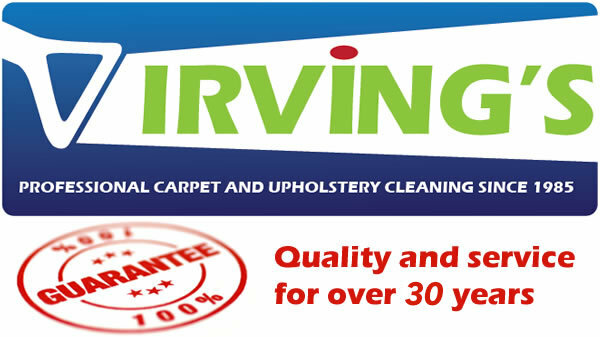 Upholstery cleaning helps in increasing the life of your furniture. Regularly cleaned furniture always looks beautiful and neat, since its quality is maintained for a long time. 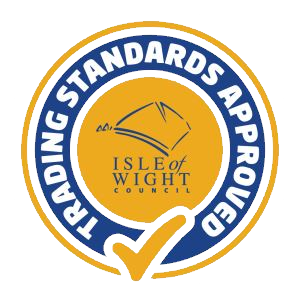 Find out more about our Isle of Wight based carpet cleaning services. 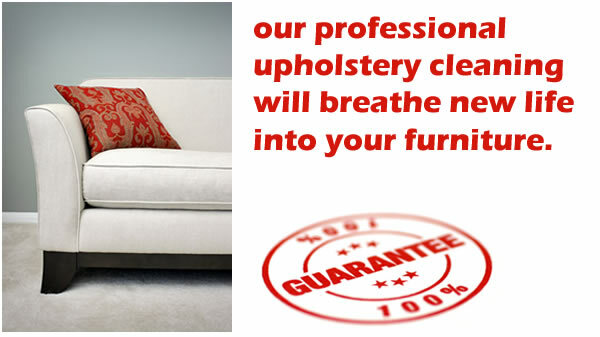 Find out more about how our professional upholstery cleaning will breathe new life into your furniture. Contact us if you have any questions or would like to request a FREE quote.